Disclosure: I received samples from Urban Arbor Gear to facilitate this review; all opinions expressed are my own. Mr. Lovebird often laments my bad luck with technology especially my penchant for running through devices. Case in point: I'm currently on my 4th Galaxy S6 Edge in just over a year. 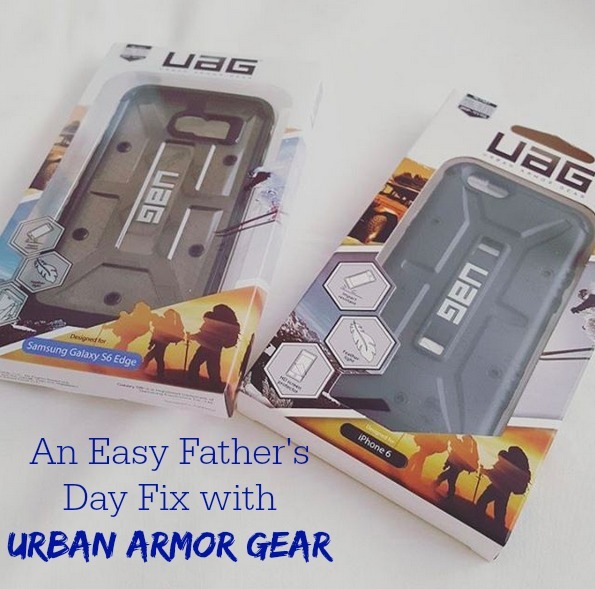 This Father's Day when Urban Armor Gear reached out to me to review their cases I decided it would be a good idea to upgrade Mr. Lovebird's case. 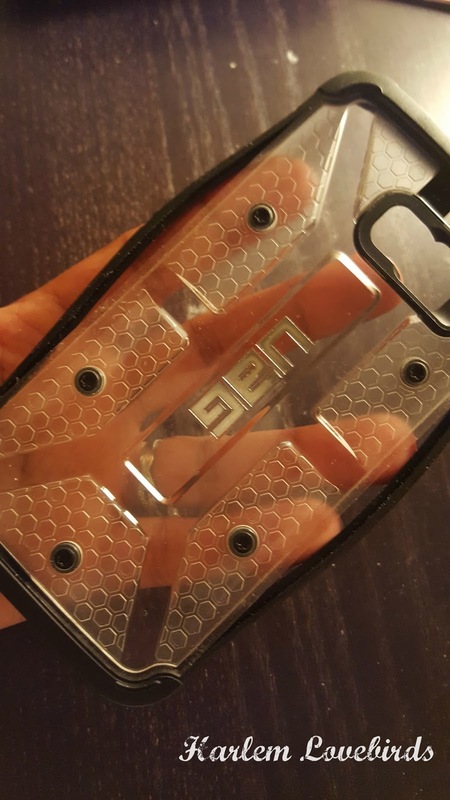 I've been using Urban Armor Gear cases for my Galaxy phones for years and no other case has ever protected my phone so well. 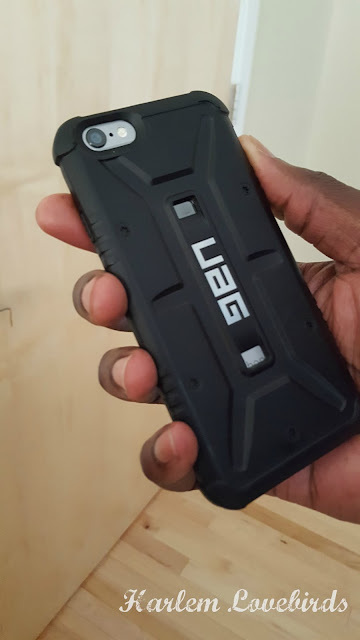 The phone issues I've had lately are due to a faulty USB port, but when it comes to protecting my phone's screen from drops Urban Armor Gear wins hands down. Uka has a iPhone 6 required for work (he's still Team Android for his personal phone), and after using the Urban Armor Case the past two weeks along with the screen protector it came with, he's a fan! He especially likes that it's much lighter than previous cases he's had for his phone. I like that my phone's buttons are still easily accessible and that the case helps my slippery S6 Edge feel secure in my hand. Both of us agree that the cases for each of our phones also look good. You can check out Urban Armor Gear's website to find a case to fit your phone and your style. Priced around $35, they're a small investment compared to that hefty insurance deductible (mine is $175 a pop - OUCH!). 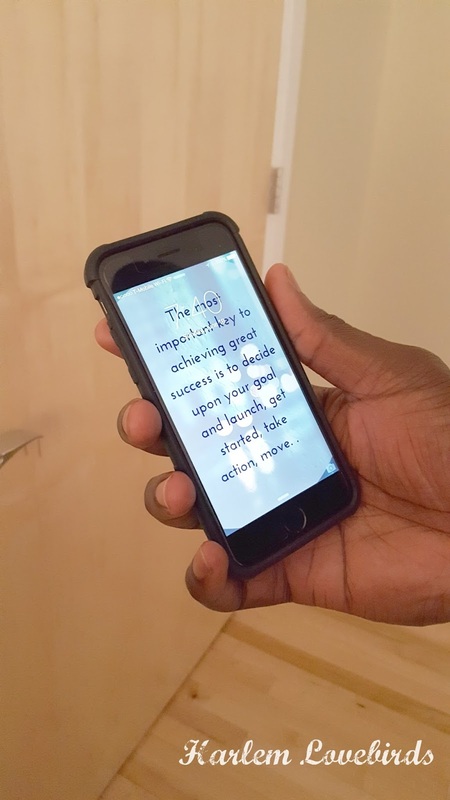 Thank you Urban Armor Gear for helping me and Mr. Lovebird keep our phones scratch-free.